You'll enjoy great handling as we find you great value Benelli motorcycle insurance! Staking a claim as Europe’s oldest motorcycle manufacturer, Benelli first opened as a repair shop, with matriarch Teresa Benelli overseeing her six sons. Staking a claim as Europe’s oldest motorcycle manufacturer, Benelli first opened as a repair shop, with matriarch Teresa Benelli overseeing her six sons. But it took ten years before the first Benelli bike hit the Italian market, powered by a 75cc single cylinder two-stroke developed the year before. By the 60s the company was turning out as many as 300 machines a day but the arrival and rapid rise of the Japanese manufacturers in the 70s took its toll, as it did on other European marques. By 1988 it was game over as the death knell was sounded by owner Alejandro de Tomas in 1988 who merged the struggling manufacturer with Moto Guzzi. But, to paraphrase an old Bob Dylan song, death was not the end with Benelli was revived to no small acclaim at the turn of the century, the Tornado 900 Tre sportsbike proving a real head-turner courtesy of stunning styling and the equally distinctive roar of its triple-cylinder engine. Where? Despite falling under the wing of successive owners, including current proprietors, the Chinese Group Qianjiang, Benelli still manufactures in Pesaro, Italy. Official website? Click for the official Benelli website. 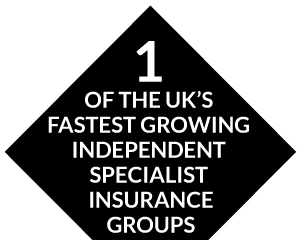 Independent expertise- we’ll work hard to find you the best bike insurance quote from our panel of specialist insurers. Discounts – save through owners club membership, approved security or advanced riding qualifications. * For new policies initial 10% payment required, then 10 monthly direct debits. For renewals 10 monthly direct debits. Interest payable. Please ask for details. Terms and conditions apply to security, advanced riding and owners club discounts. Please ask for details.. 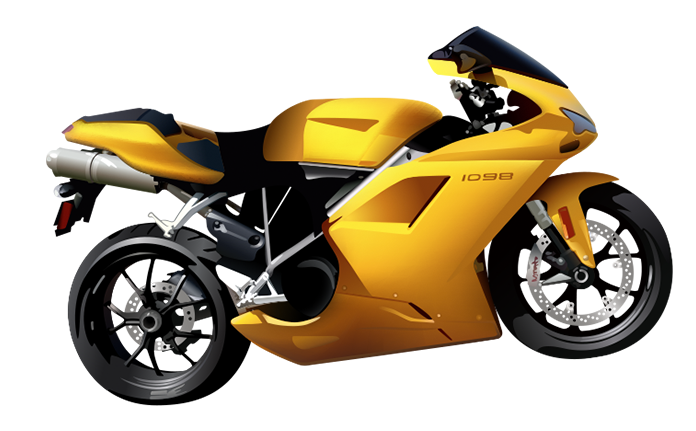 Specialist schemes – motoring convictions, limited mileage, imported Chinese motorbikes, born again bikers. Experts in custom and classic motorcycle insurance. 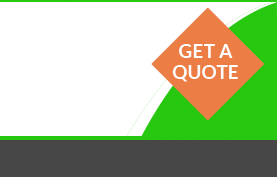 An independent broker, we source the best quotes from the UK’s leading specialist insurers. With no call length targets, our experts take the time to find you the best deal. We’re here to help – with dedicated claims and customer service support. 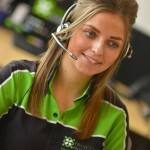 Our freephone quotes hotline open weekdays 8.30am-6.30pm and Saturdays 9am-1pm.